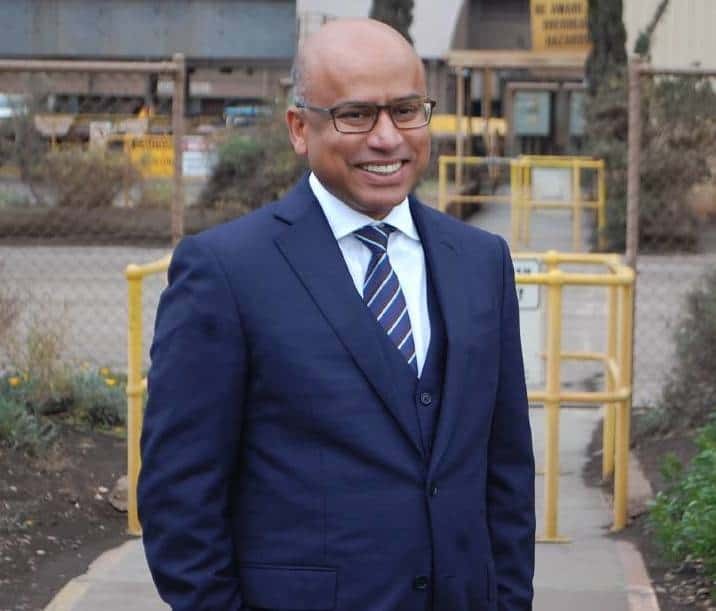 Sanjeev Gupta and GFG Alliance have some lofty goals to help move Australia’s energy future in the right direction. A recent presentation has revealed more about the company’s plans and some of its revised energy targets. Mr Gupta was due to speak in Australia this week but a late change saw a colleague discuss GFG Alliance‘s plans to help shape Australia’s solar future. Presenting at the Australian Energy Storage Conference and Exhibition in Adelaide,Liam Reid, the head of power business development at GFG Alliance, said the company’s initial plan for 1 gigawatt of power supplies has been upgraded 10x – to 10GW. The basis of this program is up to 1GW of solar to be constructed in and around Whyalla, so more great news for South Australian solar. Reid told the solar conference that the first step is an 80MW solar farm “behind the meter” near the Whyalla Steelworks, and after this they will install 200MW of grid connected solar on property owned by GFG Alliance. According to the Whyalla News Online, GFG Alliance will also be investigating the installation of a pumped hydro energy storage plant with an approximate size of 90MW / 390MWh (for the first project – presumably subsequent pumped hydro could store even more). A 120MW / 140MWh lithium-ion battery storage facility will also be installed in Port Augusta and Whyalla. 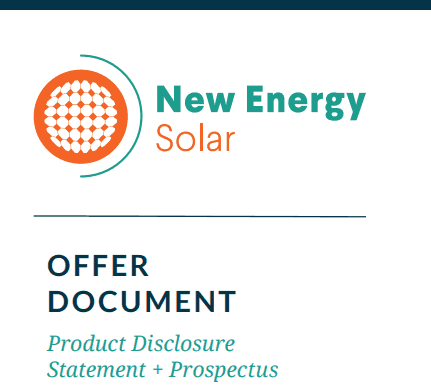 Lastly, GFG are also hard at work trying to offer solar and energy storage solutions for GFG employees, and have also got their eye set on solar projects at many industrial and distribution sites in Australia. We look forward to seeing what GFG come up with over the next 18 months and applaud their hard work in spreading the renewable message to Australia. Numurkah solar farm to supply Laverton steelworks.